Water is the basic liquid of life. However, over one billion people worldwide have no access to safe drinking water, and almost half the world`s population lack adequate sanitation. This affects their health, their environment, their basic dignity and their children`s future. For some countries the problem is scarcity of water, while in others water may be plentiful but of poor quality. 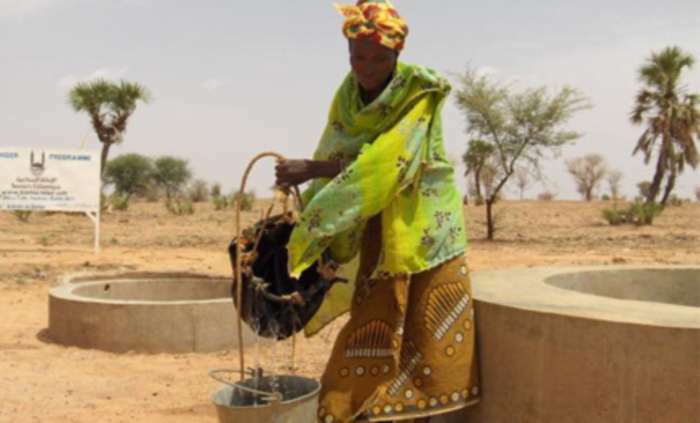 For this reason Kingstons and its staff are raising money with Islamic Relief to help build water wells in Niger, one of the driest countries in the world. Two members of the Kingstons team will be taking a sponsored hike up the highest summit in the UK. It will take between 6 to 8 hours to reach the peak and return to the meeting point at the bottom of the mountain. Support Kingstons in its aim to build water wells in Niger by donating at www.justgiving.com/mahmoodazzuz or following the team’s progress on the Kingstons Facebook Page.